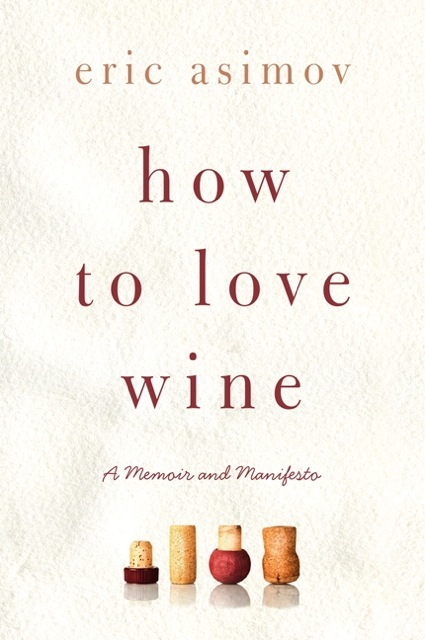 In How to Love Wine, Asimov examines why the American wine culture produces such feelings of anxiety and suggests how readers can overcome their fears and develop a sense of discovery and wonder as they explore the diversity and complexity of the world of wine. With warmth, candor, and intelligent authority, Asimov interweaves his professional knowledge and insights with engaging personal stories of his love affair with wine, a lifelong passion that began when he was a graduate student on a budget. In a direct, down-to-earth manner, Asimov discusses favorite vineyards, wine's singular personalities, the "tyranny of tasting notes" — those meaningless, overwritten wine descriptions that often pass for criticism today — and current wine issues.